If you need a little break, a time-out between one business meeting and another, there’s nothing better than a daycation to the beautiful Bergisches Land, the geographic and historical territory that extends for over 2000 qkm in south-west direction from Wuppertal. 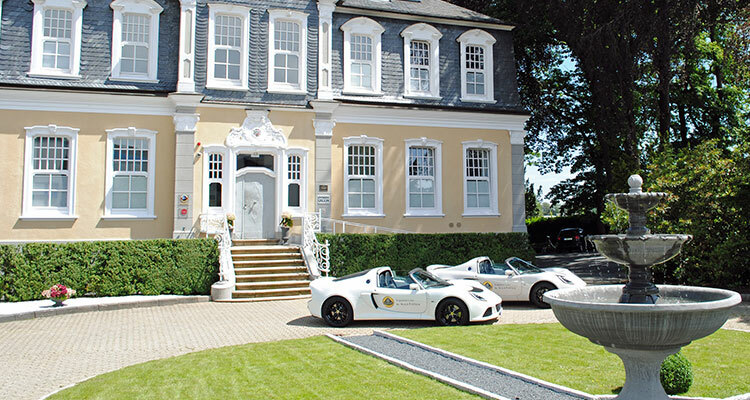 Pick up a rental car in the Park Villa and enjoy the freedom to explore all of the territory’s most beautiful landscape – picturesque villages, wide lawns and wooded hills that offers spectacular views – behind the wheel of a Lotus provided by our partner M.A.S. Style. 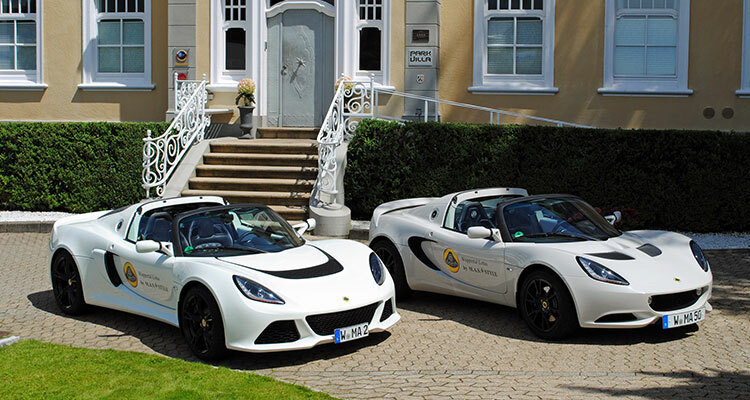 in the mornig the Lotus convertible will be delivered to you for your day trip to the Bergisches Land. On your return you will find champagne in your room.